Construction has commenced on Sunrise Berhad's (UEM Sunrise) second Melbourne project, Conservatory, but not before a major archaeological excavation on the site uncovered over 250,000 artefact fragments. The archaeological excavation, conducted by consultants TerraCulture Pty Ltd, took place directly on the site for Conservatory, at 9-23 McKenzie Street. 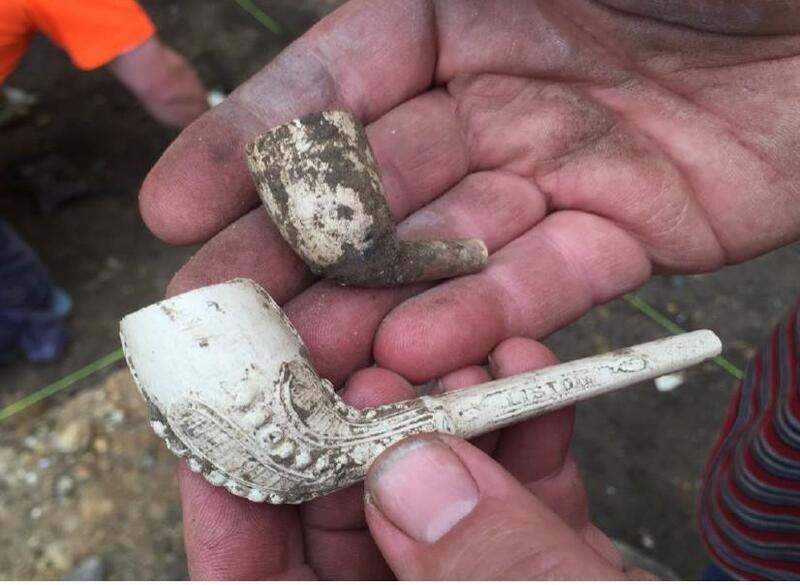 As a result, artefacts from the former Mistletoe Hotel dating back to 1855 were uncovered, along with treasures from Melbourne’s Gold Rush era such as a gold nugget, early silver coins and Rising Sun military badges, to name a few. Heritage Victoria Principal Archaeologist Jeremy Smith emphasised the importance of this excavation in unravelling a piece of Melbourne’s history. “A dig of this magnitude and significance only happens once every five years or so – it is a true enlightening moment, when we see things we have never uncovered before. 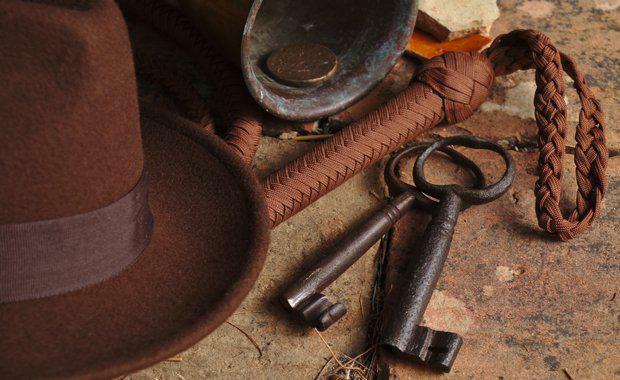 "These items signify the influx of wealth coming into Melbourne during the time of European settlement and the gold rush. 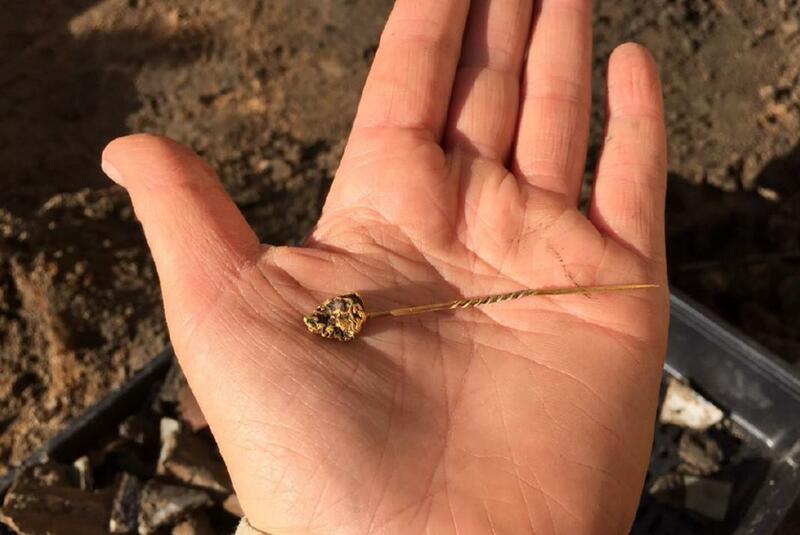 "We are incredibly fortunate to have had this opportunity to uncover these artefacts," he said. Mr Smith said the discoveries reflect a time in Melbourne’s past that was full of wealth and opportunity. UEM Sunrise Chief Operating Officer, Commercial Raymond Cheah said it was fitting that Conservatory’s history is rooted in the opulent Gold Rush era. Hickory Group Pty Ltd (Hickory) has been appointed to build the $330 million, 42 storey project. “It has been an incredible experience for the team to uncover the site’s historical significance during excavation and we are very excited to now see the project progress into the construction phase,” Hickory Managing Director Michael Argyrou said. Taking inspiration from the park, the exterior of Conservatory will resemble an elegant glass-house. 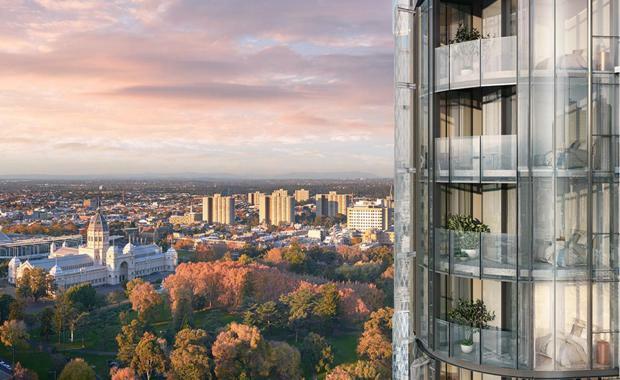 Hickory has been appointed to transform the design by Cox Architecture Pty Ltd into a sinuously curving glass façade which will change colours with the seasons reflecting the gardens below. Hickory will pay homage to the site’s history by incorporating some of the bluestone that was uncovered in the excavation into the building as a permanently installed piece of art, as well as craft purpose-built display cases that will display the selection of findings in Conservatory’s lobby. Conservatory offers 446 units of one, two and three-bedroom residences and three levels of residential facilities including a pool, gymnasium, yoga zone, BBQ pit, entertainment deck, private cinema and two expansive Jacuzzi on the Level 42 Carlton Skydeck with amazing views over the Carlton Gardens.